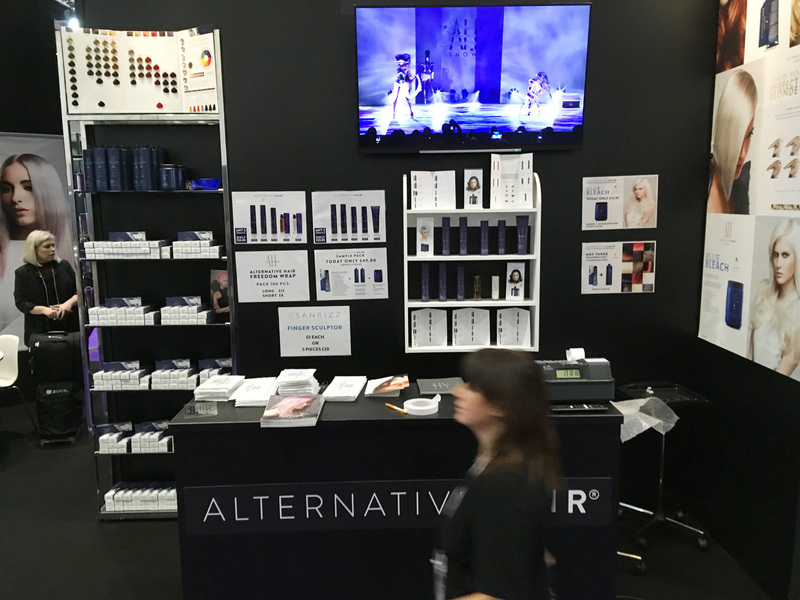 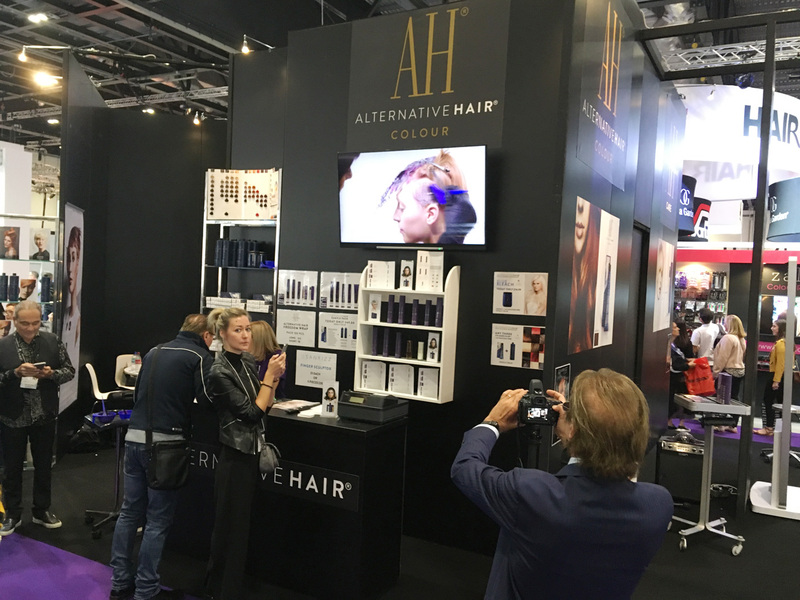 On Saturday 13th – Monday 15th October our incredible artistic team took to the Alternative Hair Stage at Salon International 2018 to promote the new Alternative Hair Colour & Care Range. 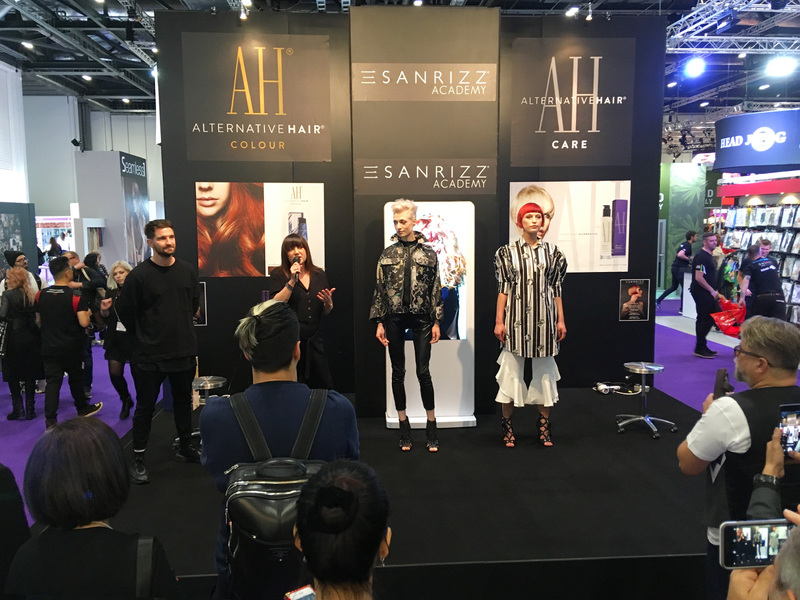 The team attracted crowds of people when demonstrating Sanrizz techniques using these amazing new products. 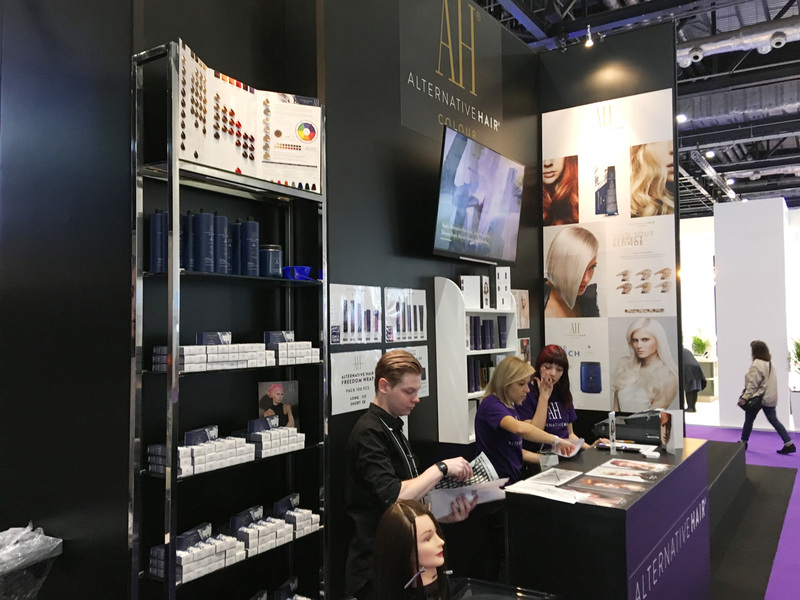 Aswell as products Sanrizz Staff members kindly volunteered to help sell AHS Merchandise on the stand to raise money for the Alternative Hair Charitable Foundation Fighting leukaemia (1147189).